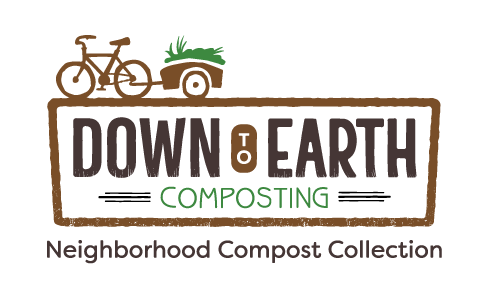 Your compost helps grow healthy, nutritious, Reno vegetables! We don’t guarantee the quality of your soil, or test if for fertility and nutrient imbalances. We build and modify raised beds, but are not licensed to install permanent fencing around your growing space. We provide recommendations for watering duration and frequency (based on general soil type) but are not responsible for maintaining the irrigation system. We will advise you of risks due to pests, but are not responsible for any damage caused by pests. We also offer raised bed installation & modification services, to get your garden up and growing!